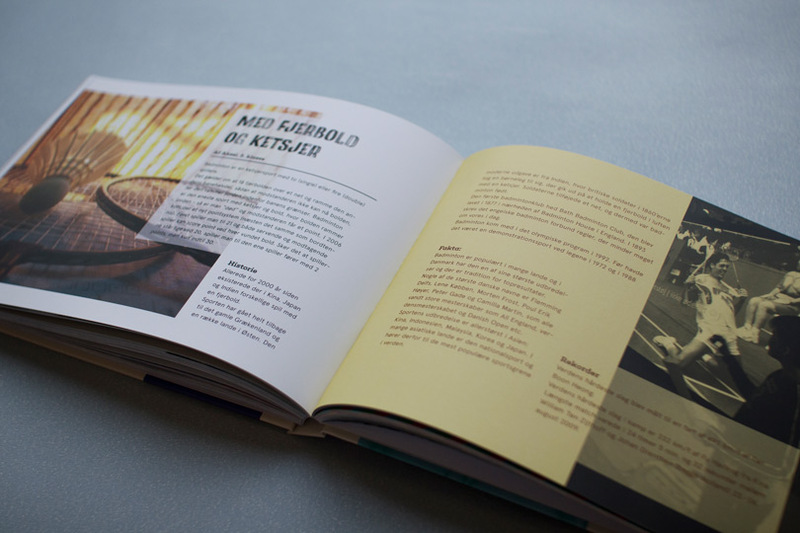 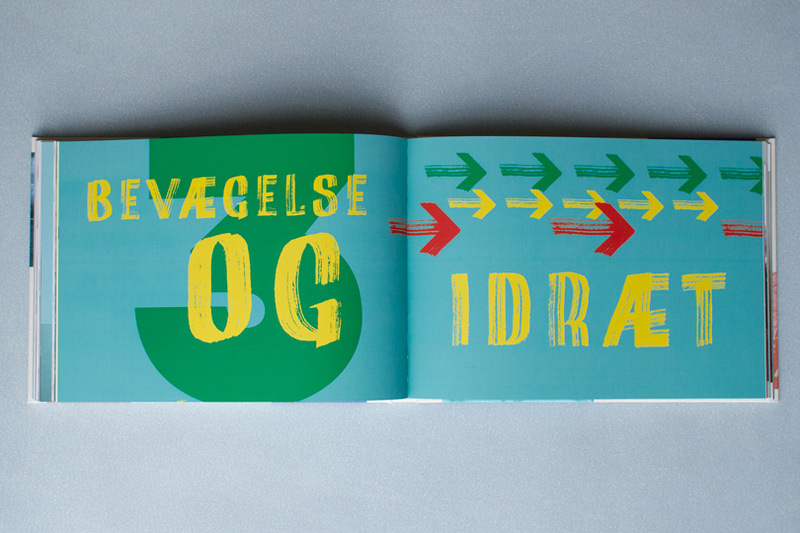 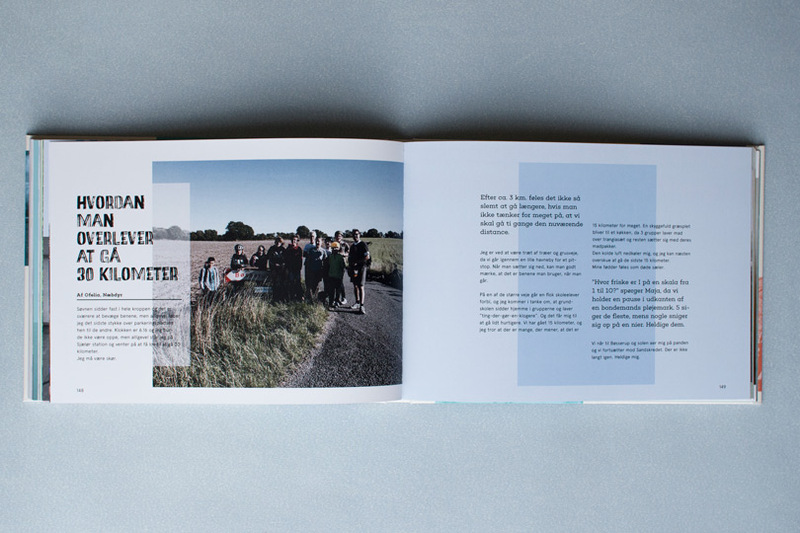 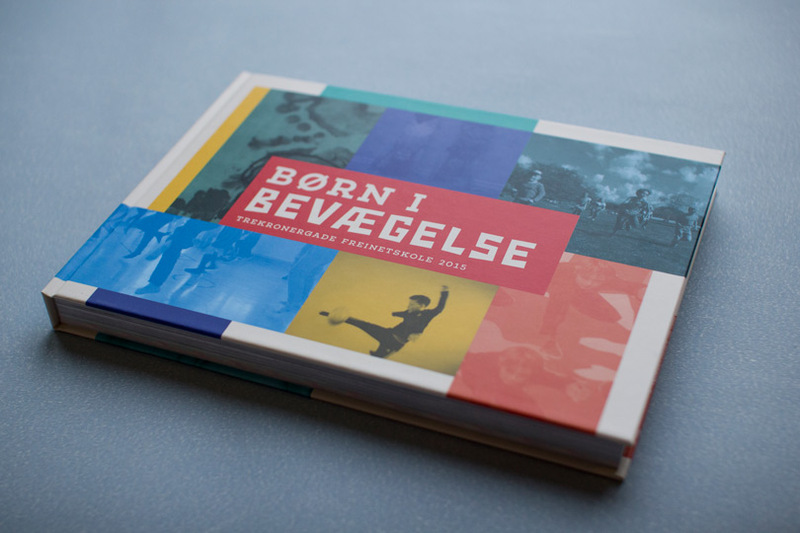 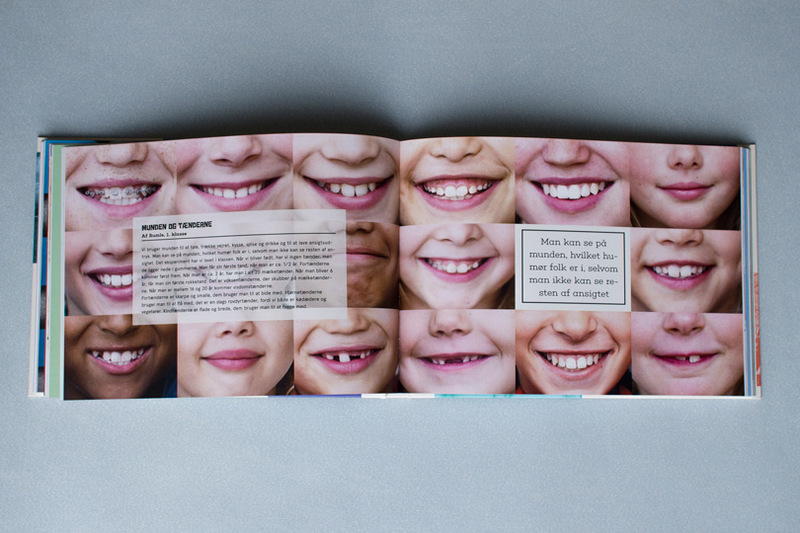 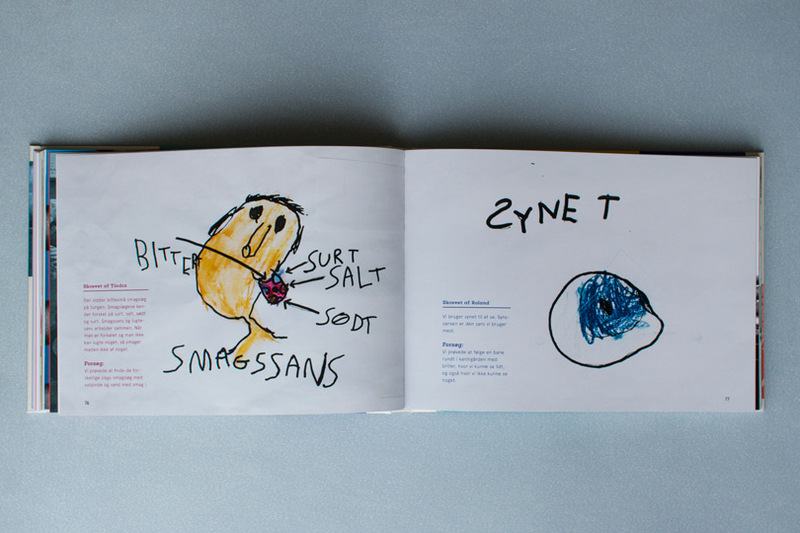 I made the editorial design for this book by the students at Trekronergade Freinetskole in Copenhagen. 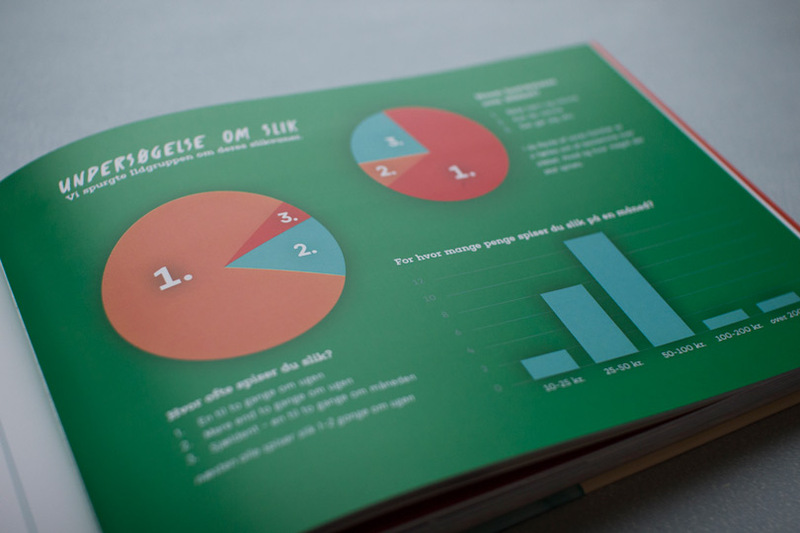 Each year the school has a theme that the students are working on. 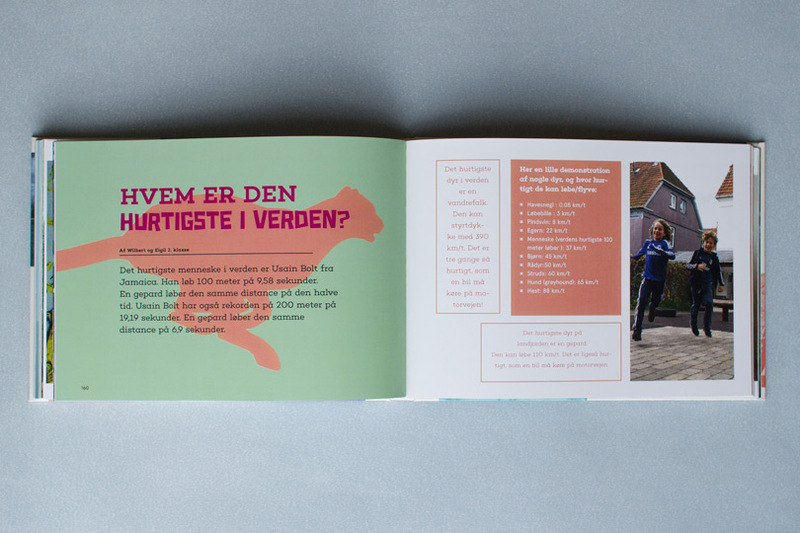 The results are presented in different ways each year and this year they wanted to make a book which I was happy to help out with. 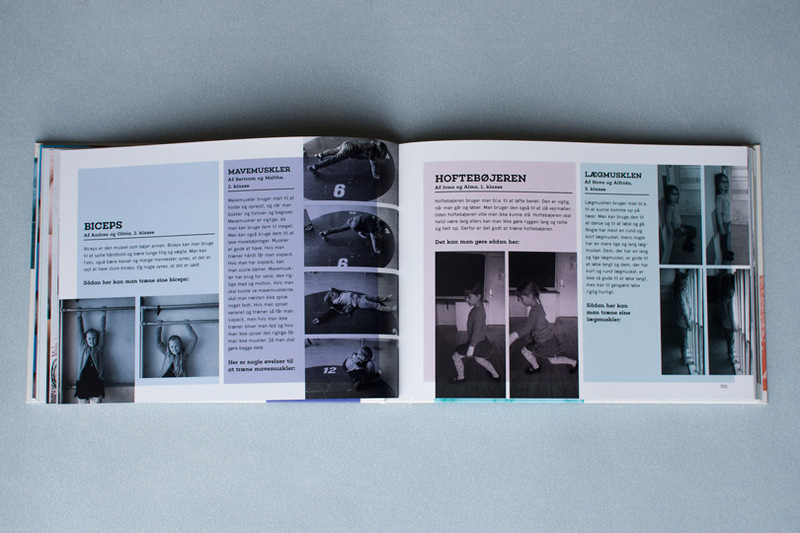 This years theme was body, movement and wellness and the book is called “Kids in movment”.